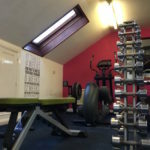 Separate Ladies Gym available for the vixens! 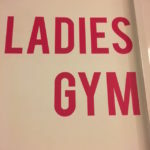 On the second floor of Fox Gym you will find our ladies only gym. 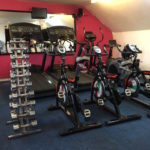 The female only room means that you’ll be totally comfortable working out with us. Open to ladies of all ages and fitness levels. Memberships available for as little as £30 a month!